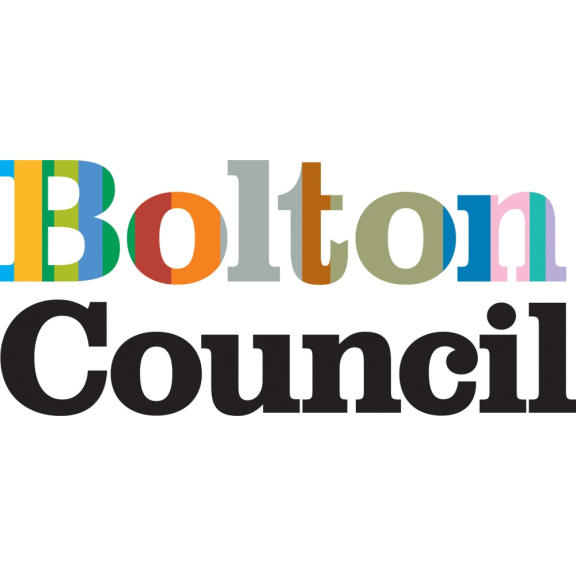 Changes to Bolton's Bin Collections. By April 15, all new food waste containers will have been delivered across Bolton, and the weekly food waste collection service will have begun.There will also be new fortnightly bin collections across Bolton from 13th May. This will bring it in line with other councils across the North West. The collections days will stay the same, but what is collected won’t. The food container will be given to houses that don’t have a green bin at the moment. If you do, these will continue to be collected on the recycling week. You are asked to put no oil, liquid fat or other forms of liquid in the green bin or food waste container. Instead only use it for garden waste, leftover, dairy products, meat and fish, tea bags and coffee grounds, fruit and vegetables and rice, pasta, beans and cereals. Put them all in a compostable liner and not a plastic bag. In the burgundy bin you can put food and drink cans, aerosols, foil and foil trays, glass bottles and jars and plastic bottles. Again, plastic bags aren’t accepted, along with crisp packets, pet food pouches, plastic tubs, trays and yoghurt pots. The beige bin, as we all know, is the paper bin. So you can put in this newspapers, magazines, cardboard, paper gift wrap, telephone directories, catalogues, drink cartons and letters and envelopes. Like all the other recyclable bins, plastic bags shouldn’t be put in the beige bin, together with bubble wrap and polystyrene. Every house in Bolton will get a small black kitchen caddy for food waste to use inside their house. They will also be provided with 26 rolls of liner for the caddy. If you start to run out, simply tie an empty one around the handle of the container on the day of your rubbish collection and the staff operating the collection trucks will leave you a new set. They will arrive anytime between 7.30am and 6pm. You get the liners from any UCAN centres and the One Stop Shop at the Town Hall as well. If you don’t have a certain kind of bin, you can order one from the council. Week one will see non-recyclable rubbish collected in the grey bins and food waste collected in the new food waste container. Week two glass, plastic bottles and cans will be collected in the burgundy bin, paper card and drinks cartons will be collected in the beige bin, food and garden waste collected in the green bin and food waste collected in the new food waste container. It may sound like a lot to remember, but I’m sure after a few weeks we’ll all get used to putting the right bin out the night before.